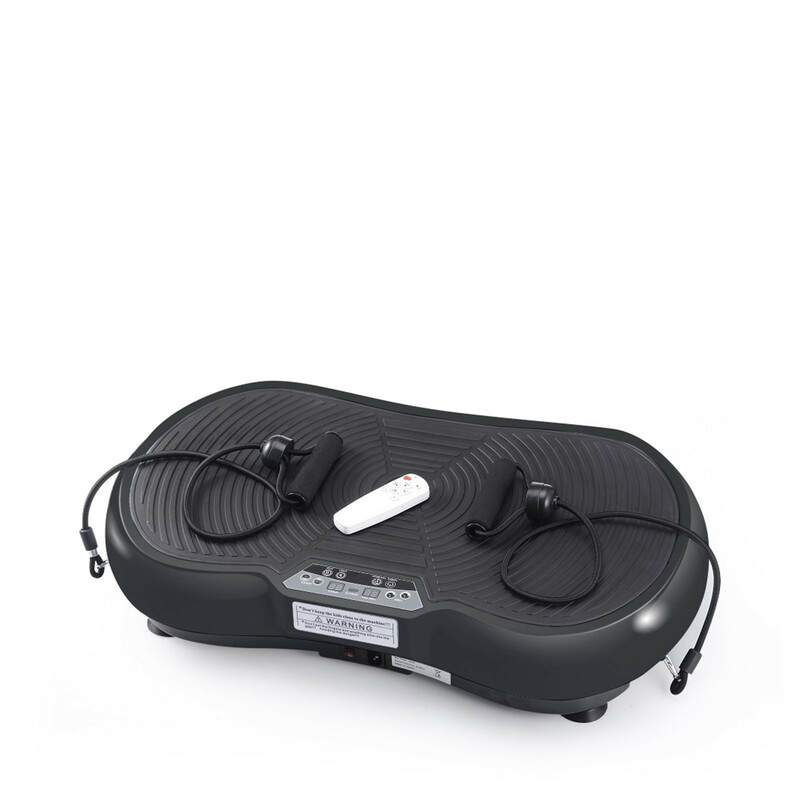 Compact, powerful, and sturdy, the VibroSlim Body is an affordable, quality machine that will help you to improve your fitness and health in the comfort of your home. If you want to lose weight or tone and strengthen your body but don't have access to a gym, want to save time on workouts, or maybe normal exercise strains you, then try the VibroSlim Body! Unsure how vibration training works? 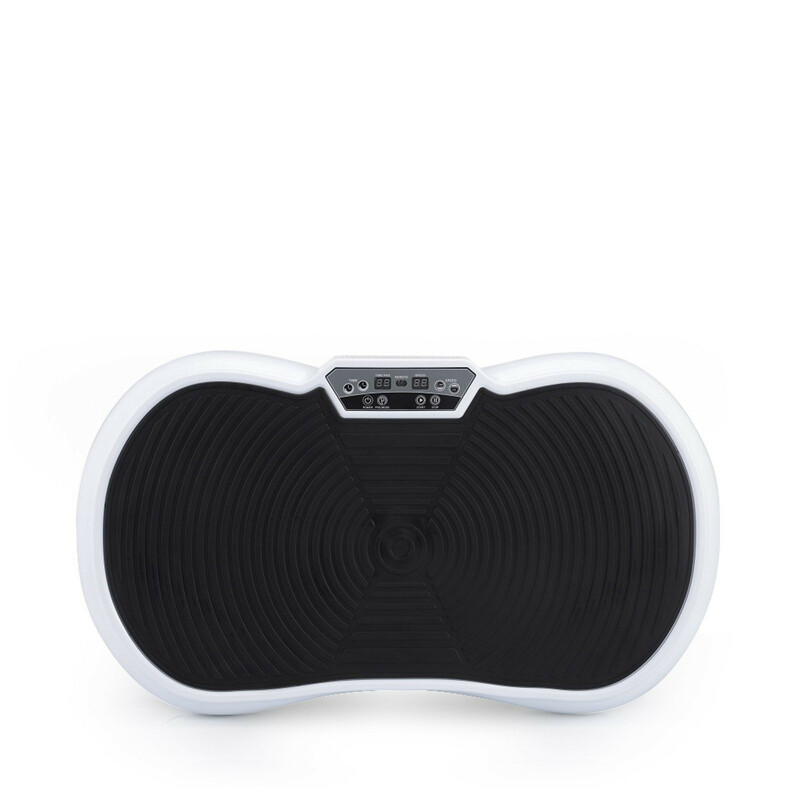 Whole body vibration technology works in just minutes as the VibroSlim Body oscillates causing vibrations through the body. Tone muscles and burn fat as you activate muscles in the body to contract and relax dozens of times per second. The full body workout causes the same reaction that occurs during normal exercise, only at a much faster rate. 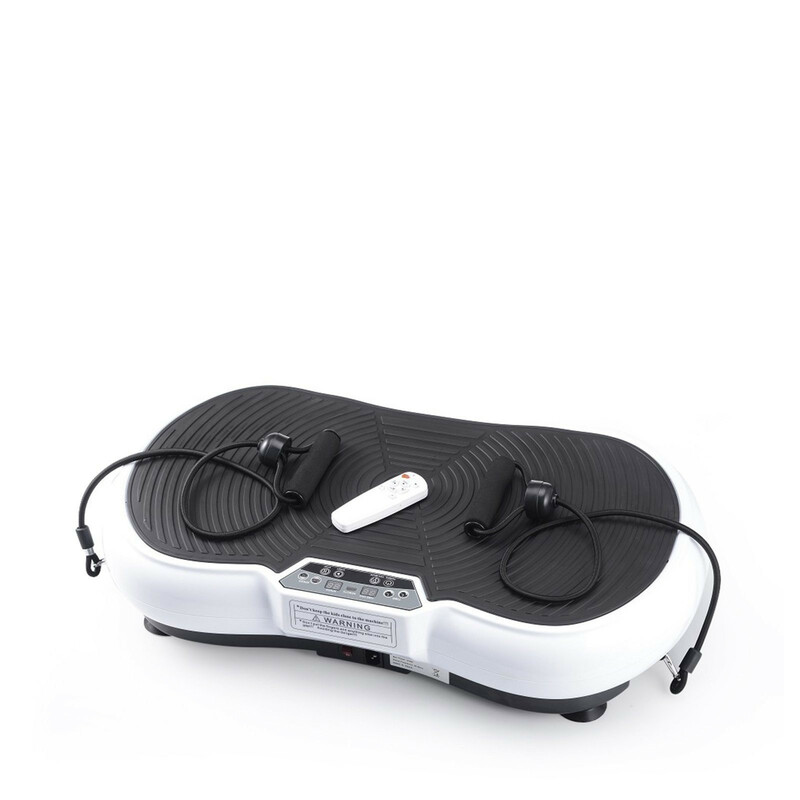 This accelerated process is what makes vibration technology so quick and effective, as you begin to feel your body warm up and tingle from head to toe in a very short time, an indication of the body beginning to burn energy and calories. And the best part is that you can experience these effects without straining the body or injuring yourself, as even simply standing or resting on the machine will be effective. 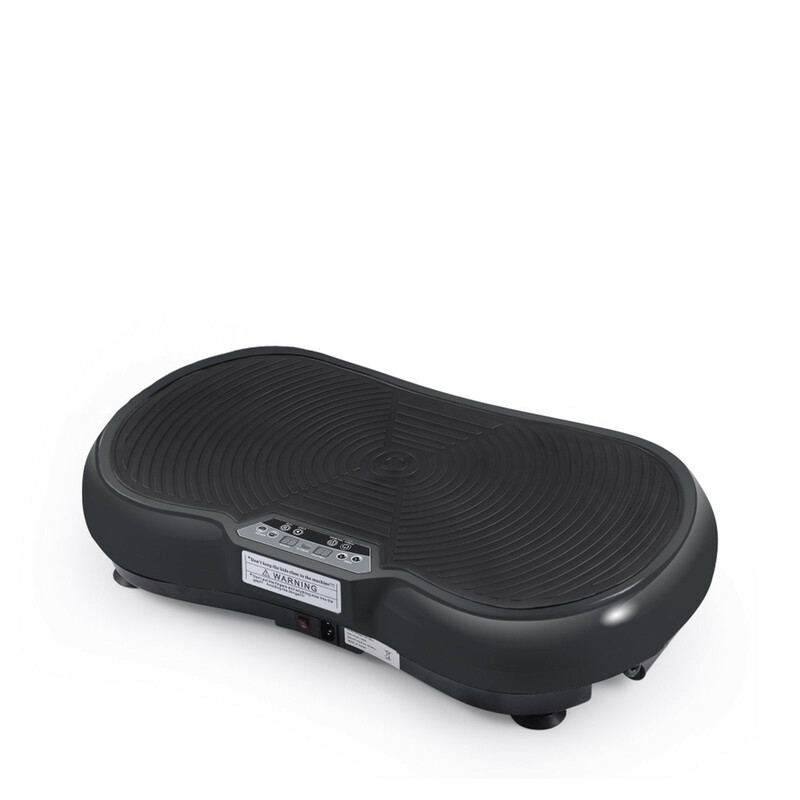 The VibroSlim Body is suitable for any age or level of fitness. 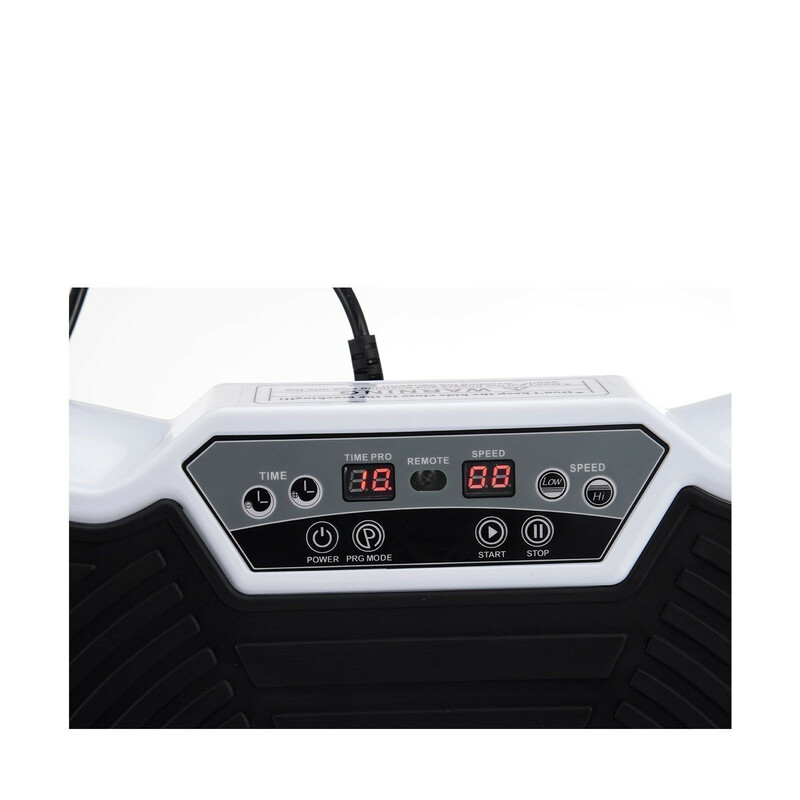 The amplitude on this machine is higher than our best-selling VibroSlim Ultra so the machine plate moves higher making slightly more unstable, however the frequency is lower - perfect for anyone new to vibration training or unsure if they want to invest in a more expensive machine. The G-Force of 3G works as you target all areas of the body in minutes so you can increase muscle tone and burn calories faster. G Force is the gravitational load you place on your body, as it is pulled back towards the ground. Without gravity, exercise would be nowhere near as effective. A G Force of 3G is more than adequate to get maximum results with minimum time and effort in your workout. 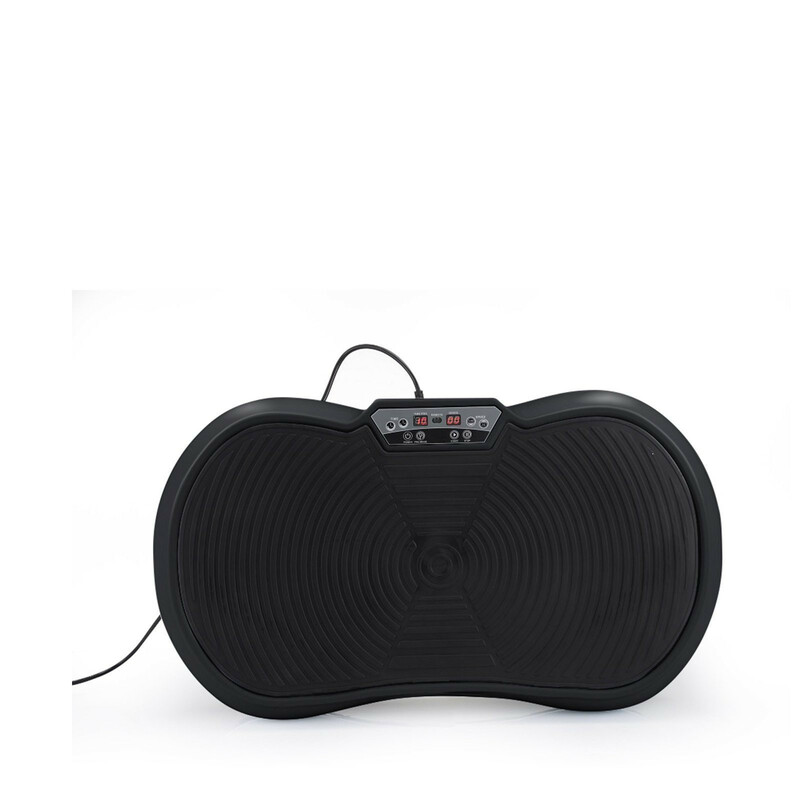 Vibration technology is not strenuous on the body and can be extremely beneficial for those who may be suffering certain types of aliments or injuries but who still want to exercise. Vibration technology is suitable for all ages and can be a great way for even the elderly to keep in shape and increase bone density. 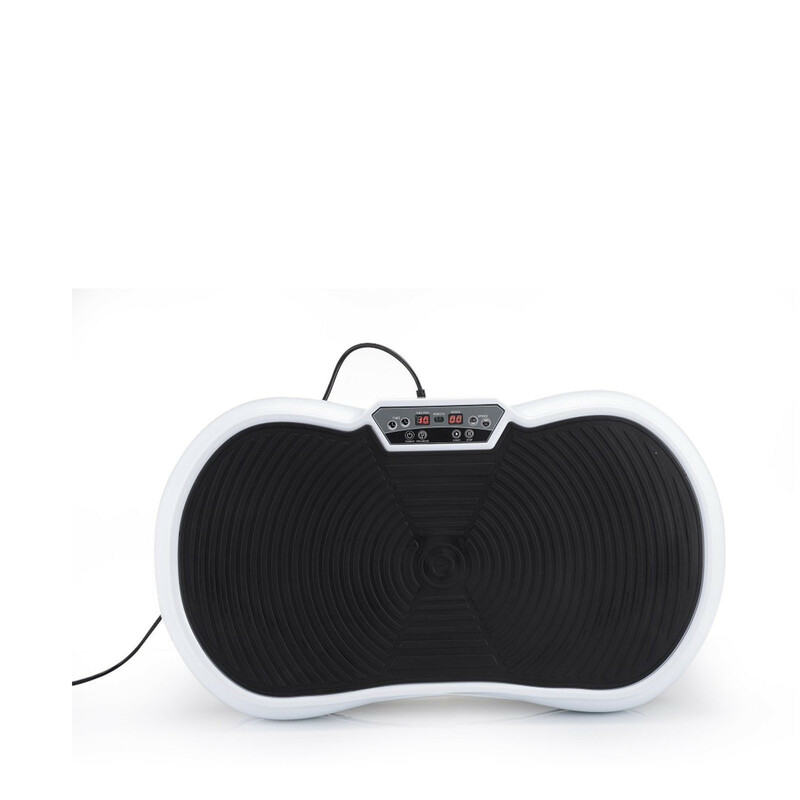 Vibration machines are perfect for exercise beginners who have a sedentary lifestyle as well as more advanced fitness enthusiasts through to professional athletes. 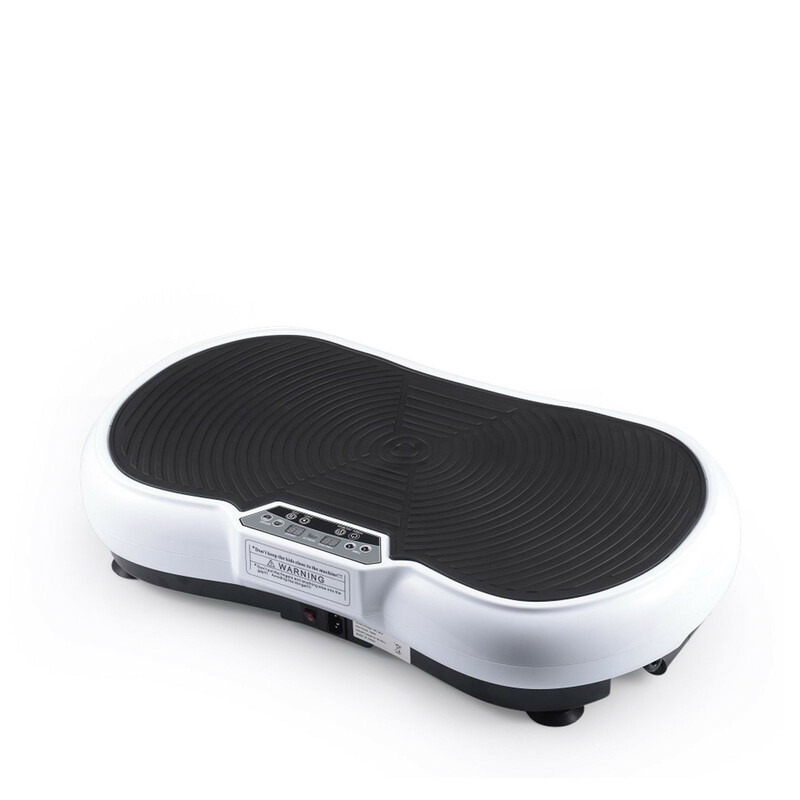 The VibroSlim Body Vibration Machine's compact design and weight of 13.2kg means you can easily store your VibroSlim Body under your bed or in small apartments. It can be easily pulled out from storage for your workout and then packed away again, unlike other large and bulky pieces of fitness equipment.